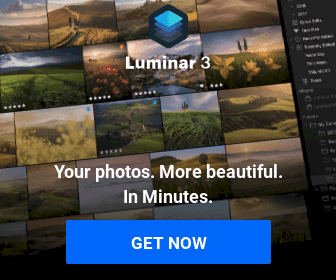 If your photos need the WOW factor then Luminar 3 is the tool you need to get. 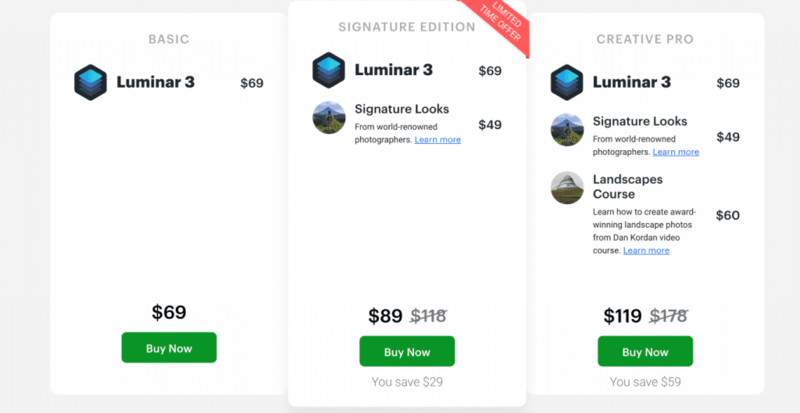 It is the most innovative way to edit photos and uses AI tools to help you make the perfect adjustments to the photos. The tool speaks for itself so give it a try.